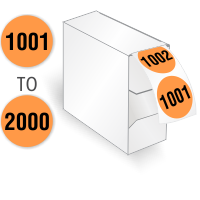 Looking for a quick solution to number your inventory or equipment from 1001-2000? 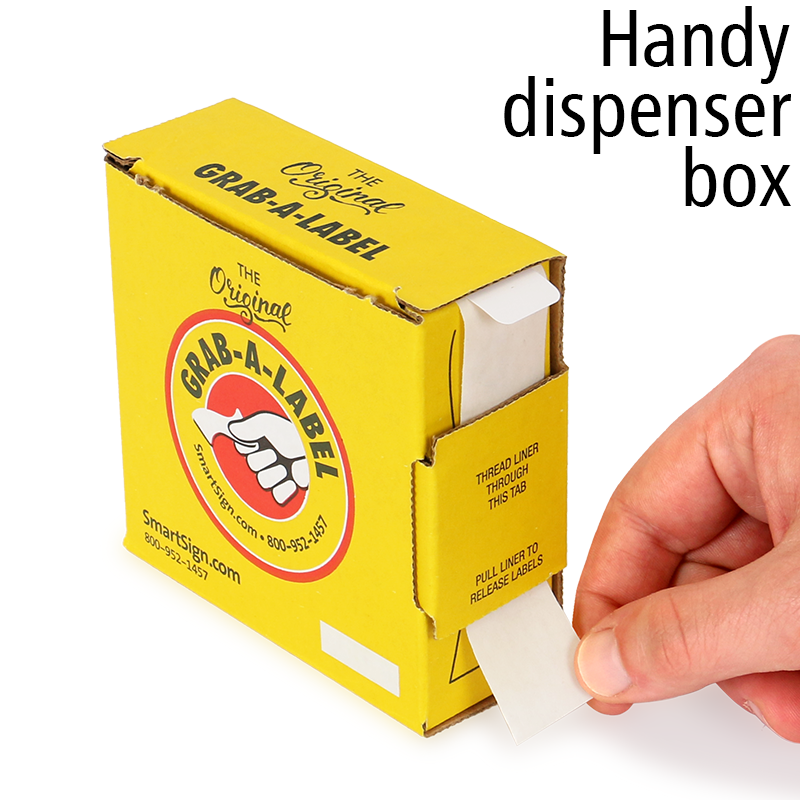 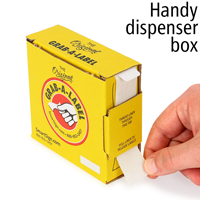 Here is a handy label dispenser that saves you the hassle of managing large rolls of labels. 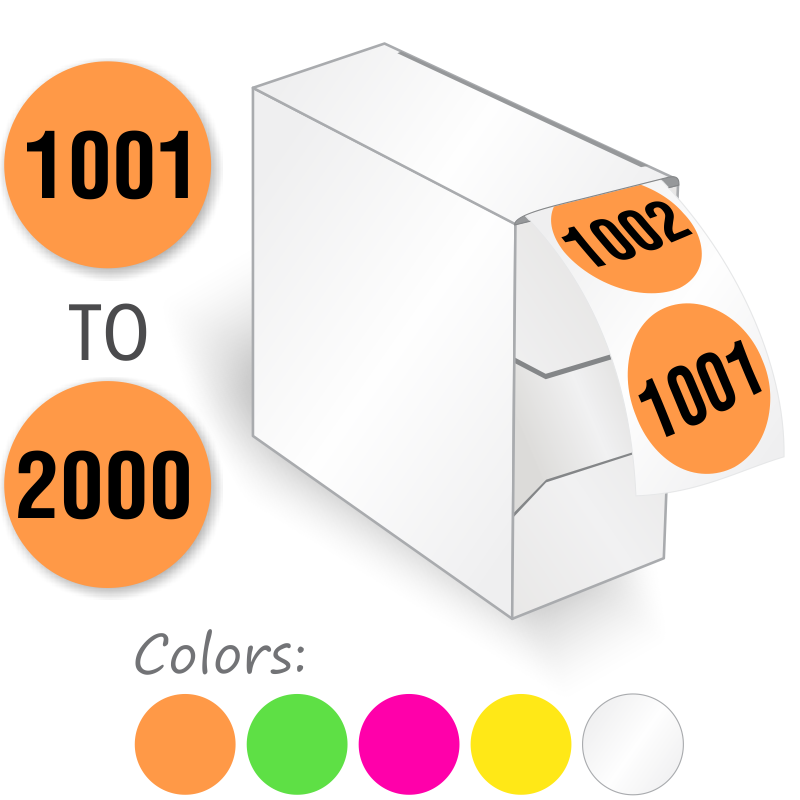 Quickly pull the roll, peel a round colored label and apply wherever you need to.